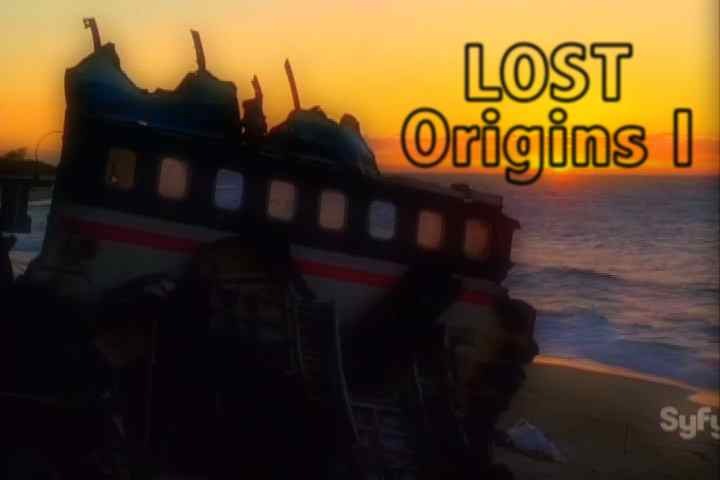 Lost: A video about the relationship of Sawyer and Kate through Sawyer's eyes. My first Skate vid. Lost: Kate is out of Jack's life and he's missing her. Jack comes to his senses and is now determine to find the love that he let slip away. Lost: Juliet's child dies of a canser and she's not sure she can survive this.